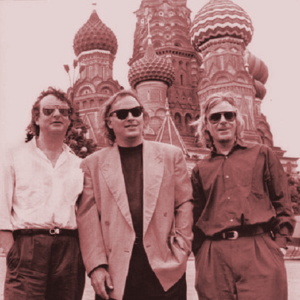 Here it is, the next installment of Brain Damage from Moscow during Pink Floyd’s “Another Lapse Tour” This is a podcast I’ve had on the back-burner for a few years. The quality is not up to my standards but this is a rare recording of a historical show for the band. I’ve tried to “clean” it up and doctor it the best I could. Here’s the playlist! Thank you so much for sharing this concert with us! There is something unusual in a way the audience claps to The Great Gig In The Sky. Terrific! Appreciate the hard work you went through to share this recording. It’s a shame there isn’t a better quality recording out there. Oh well, I live in hope. Looking forward to the next show Doc!